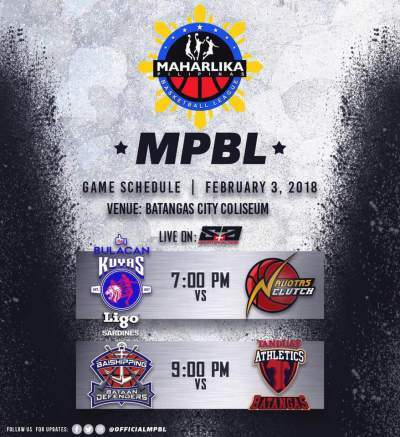 Here is the details for Bulacan Kuyas vs. Navotas Clutch in the elimination round of 2018 Maharlika Pilipinas Basketball League (MPBL) Rajah Cup. Watch the highlights from Novotas Clutch's 77-76 win over Bulacan Kuyas on February 3. Gino Jumao-as had 16 points and six rebounds, while Chester Saldua had a double-double with 14 points and 13 boards to lead Novotas in overtime win over Bulacan.